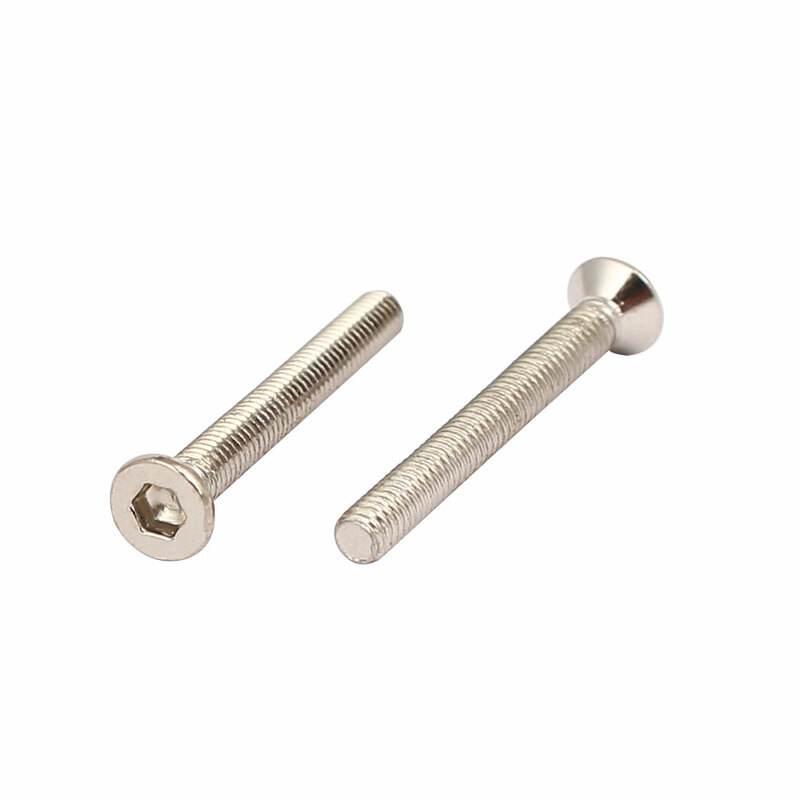 Designed with hex socket head, 10.9 grade Fully Threaded,countersunk Flat Head Bolt?Screws. Flat Head Socket Cap Screws length is measured in their entirety, which is from the top of the head to the tip. A flat head is cone shaped for use in countersunk holes and has a flat top that fits flush with the mated surface. The internal hex drive,also known as a hex-socket drive, has a hexagonal slot that requires a hex key?drive.